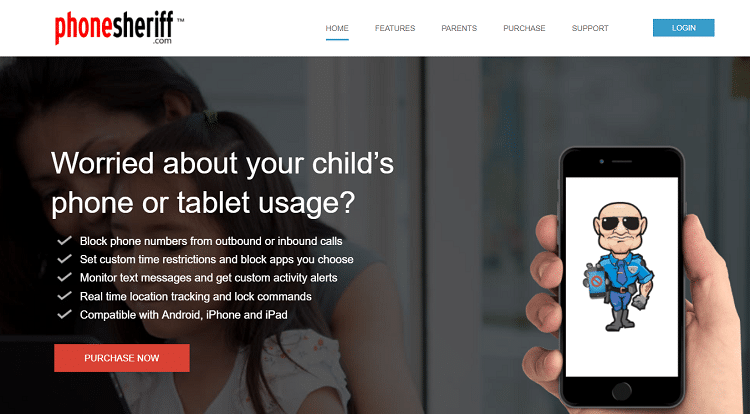 Monitoring the kid’s activity on their mobile phone is the dream and duty of every parent to ensure that their child is not peeking into the dark side of the web, to ensure that is entirely safe and legally using the internet. Thus, you must know about the best Snapchat Spy Apps out there. But with the innovation in technology, it has been tough to be able to do so without installing an application, etc. on the kid’s phone and on yours too. Doesn’t it defeat the whole purpose of the use of spy applications if you have to install an app on the target phone? It does, right? But don’t worry anymore now. We have come up with a fantastic article which lets you use these spy applications almost without the need of any installations. 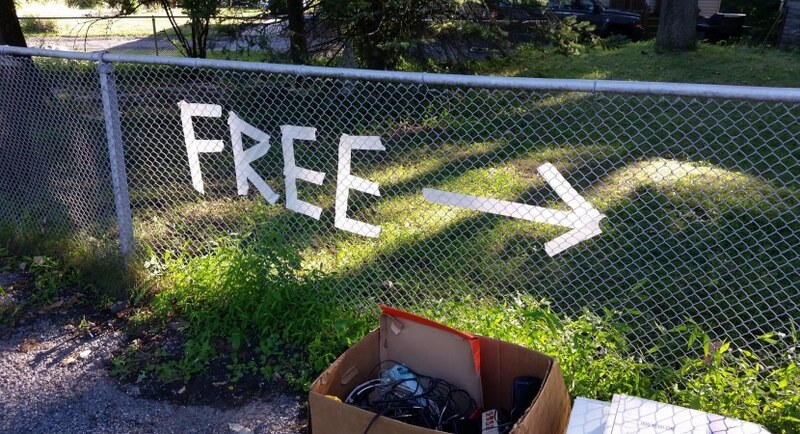 The best part is that they are mostly very cheap and affordable and some are even free. So let us get straight into it. NOTE: – Before you read any further and install or use any of the listed spy applications, please check the rules and regulations of your city or state and many states and cities don’t see this as a legal activity and may land you in jail. So be careful. P.S. – We are in no form or case responsible if any event or activity takes place which might be illegal for you and land you in trouble. We in no way promote the use of this kind of apps. Thus, this article is solely for educational purposes. 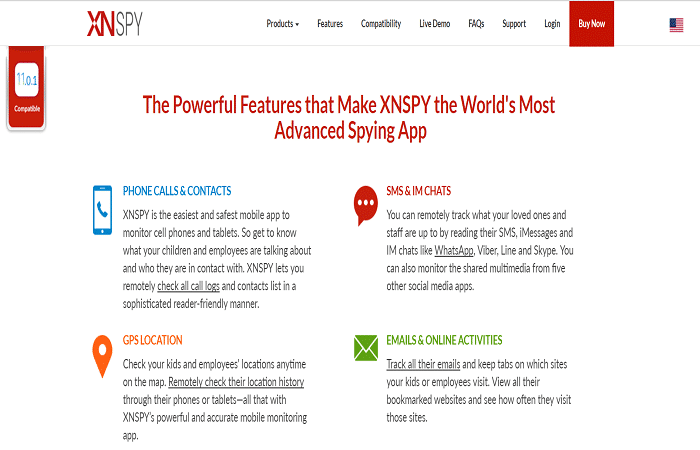 XN Spy is one of the most fantastic spying apps present out there. You can easily spy any application including other messenger applications along with Snapchat etc. The user-interface in extremely easy and friendly and can be used without any hassle. Priced affordably, this application is a must-have for spying purposes. It has received the best reviews and leads the industry leaving behind its competition. Price: – $8.33 per month for the basic plan. $12.49 per month for the premium plan. Spy list: – With this application, you can spy on Call history, WhatsApp, Viber, Facebook Messenger, Snapchat, Kik Messenger, Instagram, Email and even record calls. With the use of premium version, you can access even more features without jailbreaking which must be done in the basic version. OwnSpy is a relatively new application in this industry but has managed to make a massive reputation in a very short span of time. It is incredibly affordable and manages to spy almost every application in the targets mobile. The best part is that you can try this application for free for a week, if you like it and want to continue, you have to pay. If you don’t, then you can simply discontinue. Spy List: – You can track WhatsApp, Skype, Snapchat, QQ Chat, etc. You have full control over the incoming and outgoing calls, with a view of browser history as well. 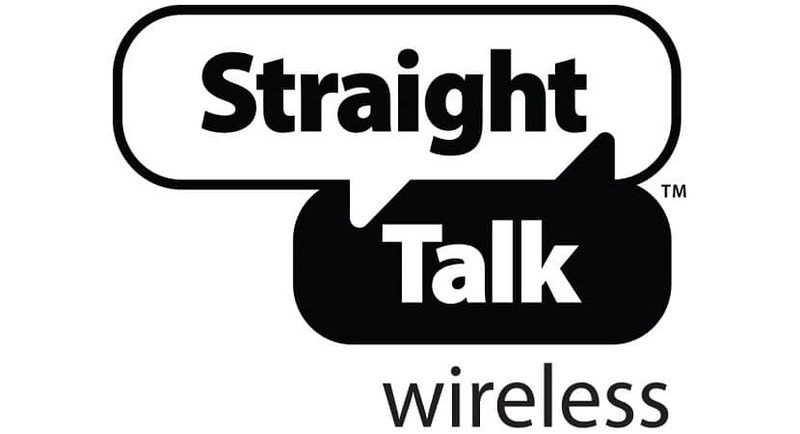 Recording calls, SMS, MMS and email tracking are some of its other features. Phone Sheriff is a reasonably popular application which can be seen as a mix between the super-expensive paid applications and the cheap ones, meaning that it is a medium priced application which has a ton of decent features. Its continuous updates regularly keep the app moving towards the top of the list. The best part is that you need not install it on the target mobile phone. The applications pricing is straightforward and has 2 options. You can spy on the list of inbound and outbound calls, web history and complete call logs. Applications like WhatsApp, Skype, messengers, Snapchat, etc. can be spied without the knowledge of the other person. 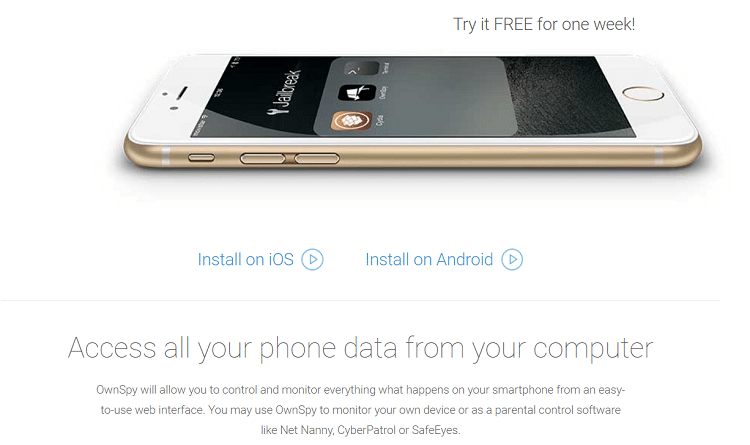 MobiStealth is one of the top spying applications available that is very easy to use and is user-friendly. You just need to install this application on the target persons mobile phone and register. The application will start spying and send you updates on every movement along with site links and date and time. You can track GPS location, Snapchat messages, calls, email, SMS and other applications too. iKeyMonitor floats decently between the expensive and the cheap spy applications. It is a mediocre ranged application which gives you all the features of a costly application at a much lower price. 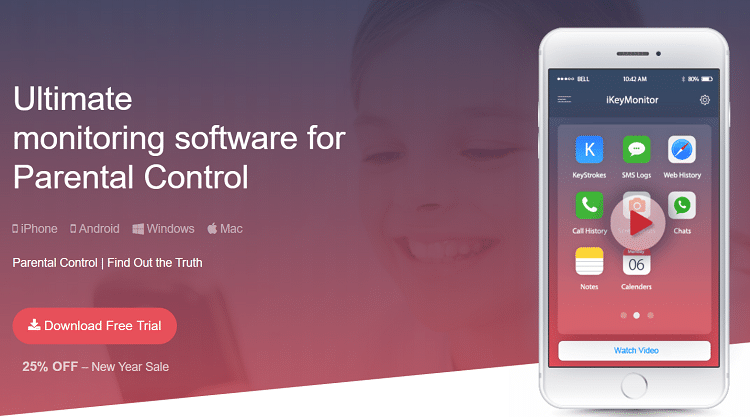 You can track instant messengers, snapchat, WhatsApp, Skype, etc. SMS, Email tracking, and remote tracking are some other features of the app. It is compatible with both Android as well as the iOS operating systems. The best part is that this app is ‘undetectable.’ It means that the target person will never be able to find out that this application is installed and spying on them (isn’t it amazing?). You can download this application for free for a 3-day trial. So these were the best Snapchat Spy Apps that can be downloaded to track Snapchat as well as other applications. If you have any other Snapchat Spy Apps, please feel free to comment them down in the comment section.